RetailPlan is an end to end effective Retail Management Solution. 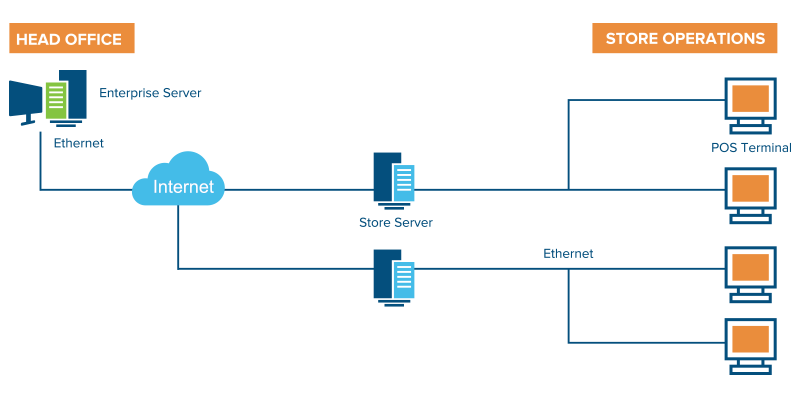 The suite of applications provides retailers a real time view of their operations with centralized control enabling them in effective and faster decision-making. RetailPlan is ideal for both HIGH VOLUME retail operations and HIGH SERVICE specialty stores. HIGH VOLUME retailers like its quick service interface whereas HIGH SERVICE retailers appreciate customer specific pricing. RetailPlan POS is fast, intuitive and powerful Point Of Service application with an easy to use Keyboard or Touch screen operated user interface. RetailPlan POS makes transactions processing error free and easy to manage. 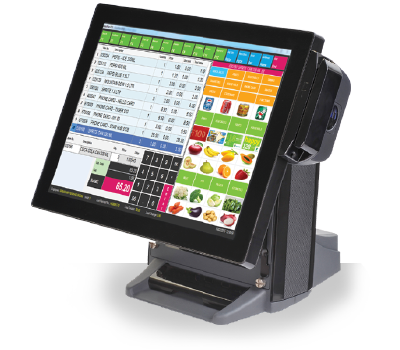 RetailPlan POS interface can be quickly configured to display exactly the information needed by POS operators. Security levels can be set for POS operations thereby requiring manager override for exceptional transactions. Please fill the below form to quickly contact us for RetailPlan Implementation. We will make sure that your query will be addressed with in 24 Hours. Thank you so much.